A stunning rare ultra large , and rare format 16" x 20" photo. The best we have seen. 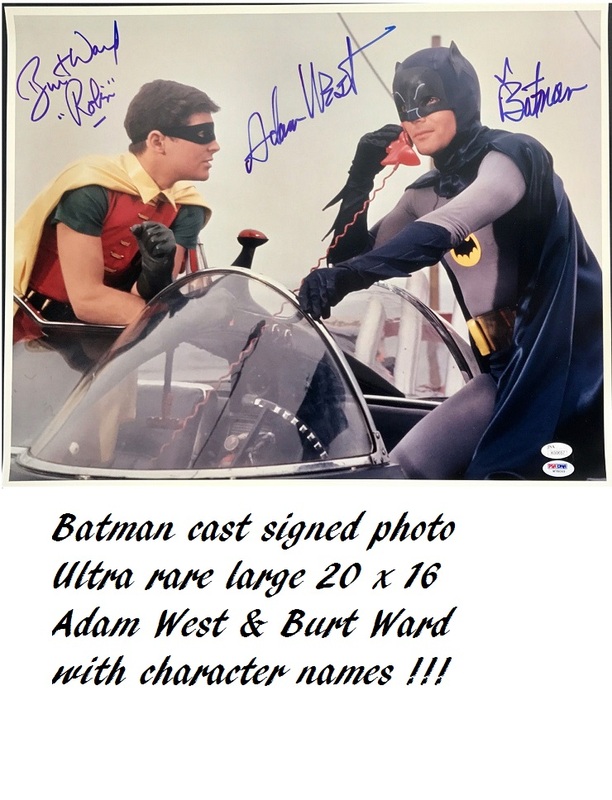 perfectly signed by both Adam West and Burt Ward in blue felt tip marker. (a rarity for West, as he rarely signed "Batman" with his autograph!). 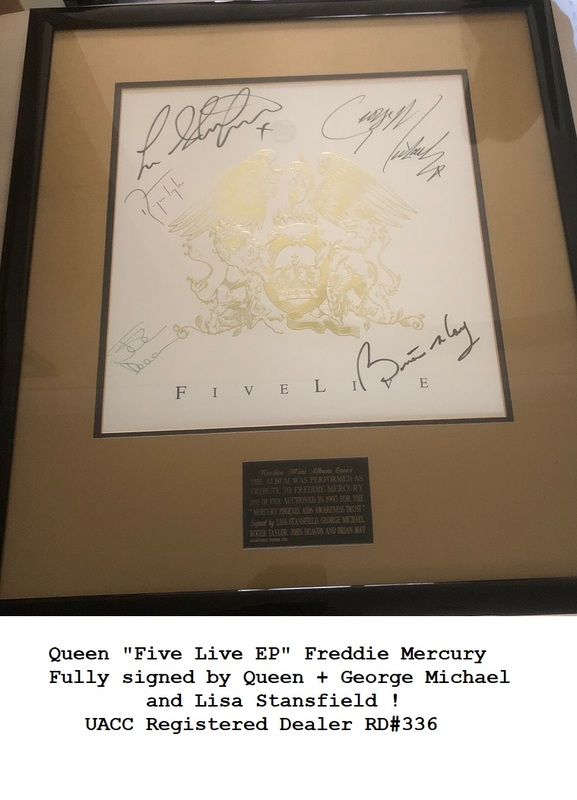 Obtained from an exclusive signing held with the famed duo and in excellent condition. Accompanied by COAs from PSA/DNA and James Spence Authentication (JSA). Also with COAs from PSA/DNA and James Spence Authentication (JSA).